Furnia Co., Ltd. established since 1989. We specialize in full scopes interior turnkey fit-out and customized fabrication in furnitures for all residential, commercial and hospitality projects. 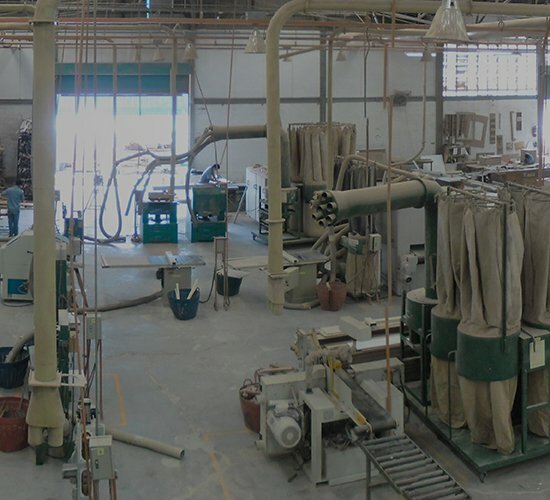 Our factory is located at Bangplee Industrial Estate with an established team of total number of 250 workers. 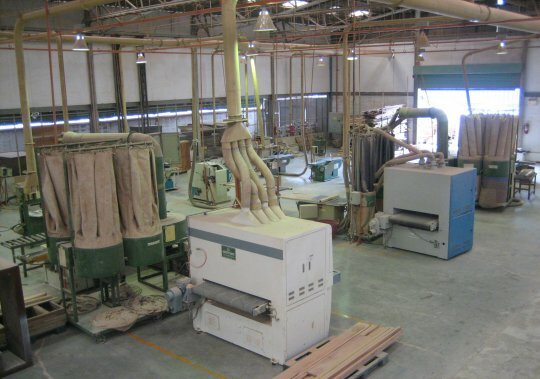 All manufacturing and joinery works are done in our factory with high supervisions by our skilled workmen. We deliver our services and products with professionalism and follow comprehensive methods of planning. We ensure the outcome of our services is assurance guaranteed and with upmost quality. Throughout 30 years, we strive to deliver our best services to our clients (from mid to large scale) in more than 100 projects. We earned reliabilities and respects from both our local and international clients. Today Furnia is still moving forward progressively. We newly expanded our business to other countries such as.Cambodia with Furnia (Cambodia) Co., Ltd. Our Cambodia’s branch located at Phnom Penh mainly to cover interior fit out works and services at the local market there. We will growing and developing continuously and we will try our best to meet the client's expectation as much as we can. “Furnia” instant for Fit out and furniture, Upmost quality, Research & development, National standard, Innovation, and Actions. We aim to create the upmost quality furniture and interior fit-out services with excellent R&D, innovative design with national standard and take it to the action. The corporate color is orange, it represents of warm, full of energy and joys which lead to an unboundary idea of our team. We do all work with passion. Our passion is to provide you with perfect "Total Interior Solutions" and to satisfy all of your needs. To be leading interior solution services provider with international quality services. Furnia strives to offer the upmost quality services with excellent interior solution to our clients. Established since year 1989, Furnia has rapidly developed from a small company to a structural interior fit out corporation. 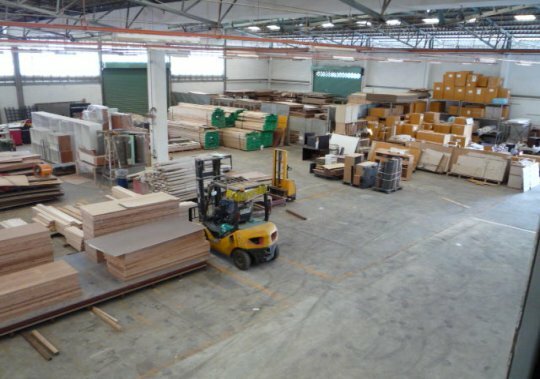 We have expanded our business in line with interior fit-out services and furniture fabrication in both local and international market. As at today, we have developed 4 major businesses and we are still expanding to equip ourselves to face the outside challenge in order to be top in this industry. 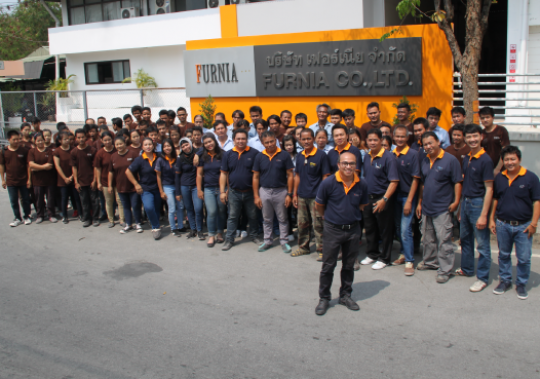 “Furnia Thailand” and “Furnia Cambodia” is running Interior fit-out business. 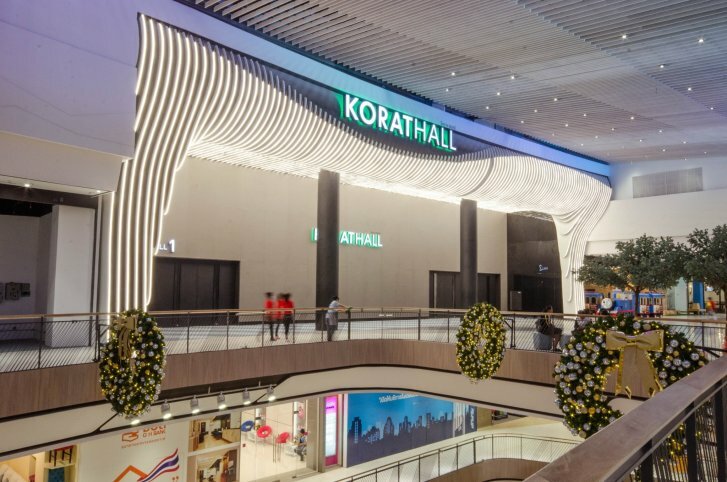 Today we are proudly being part of the successful big projects built more than 100 projects either in Thailand and overseas. 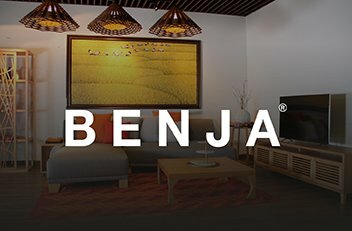 “Benja Collection” is our loose furniture brand caters for both contemporary & oriental concepts. We had successfully handled numerous contracts, public tendered projects and OEM product services with many reputable clients from Japan, India, Maldives and Middle East. 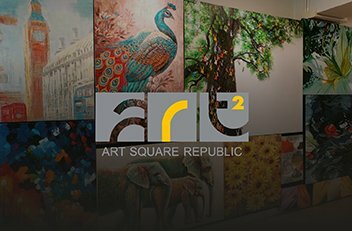 “ART SQUARE” is our newly established product line caters for decorative items. We have a large collection of reasonably pricing and high quality artworks ranging from modern abstract, landscape, natural, special series to fine art collection for clients’ selection. 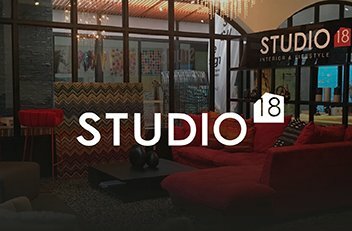 “Studio 18” offers premium designed furniture collections and home decorative items imported directly from well established furniture brands from Thailand. Studio 18 is located at Phnom Penh. All products are tailored-made by our own craftsman to specially caters or to fit exclusively for the client’s space. Under philosophy of "total interior solutions", we aim to provide a one stop interior solution with utmost quality service for all of your related needs. At Furnia, we care employee’s health & safety. We make sure all procedures are proceeding under our Environmental, Health & Safety policy with instruction from Safety Department. Employees safety is our major concern therefore company have a responsibility to provide them with proper work environment & safety to meet our safety standard. We ensure on providing confidence that quality requirements will be fulfilled and include all the systematic activities implemented in a quality assurance system. 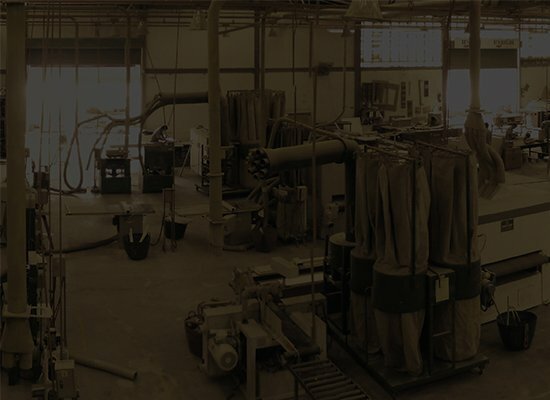 To generate confidence and ensure quality, we provide examination of consistent with the quality system goals, and error proofing for production process. 30 years’ experience makes us expertise on interior fit-out business. We have our own factory, thus we can make all productions as per client’s requirement. This is make us easy to control the quality and delivery time. We only select the up to date machines from the top suppliers to make all joinery works in good conditions. Many workers are working with us since the beginning, we train and give a chance for them to learn and develop themselves all the time. We have systematic work process with good planning and guaranteed quality assurance. Each site has difference criteria, so we are concentrated to select our staff who has specialize skill to match with each site. We are being part of the successful big project either in Thailand and overseas. Our project reference is reflecting the quality we are. We got the reliability not only from our clients but also interior designer, consultant , the developer. Mostly works are lead from the recommendation from the past clients.